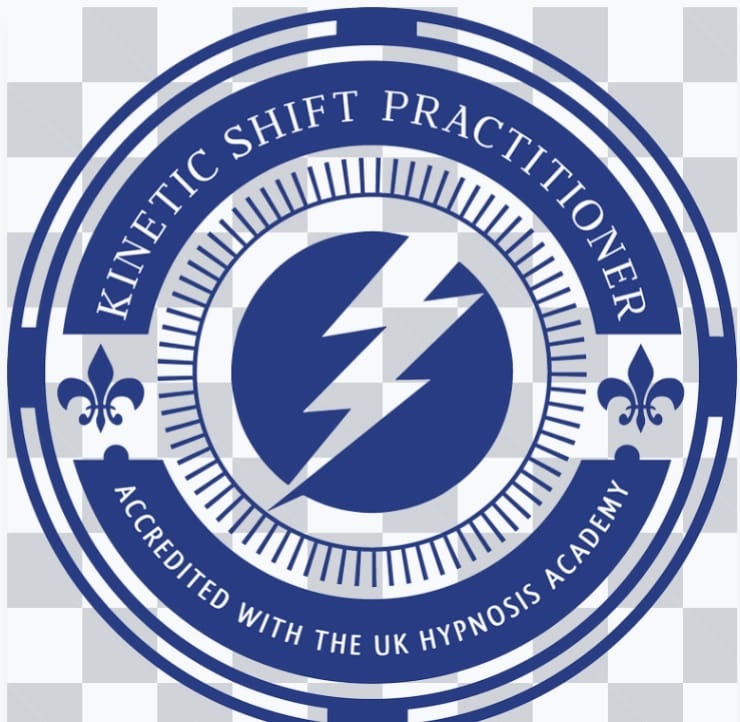 I am a fully qualified and insured Hypnotherapist & Kinetic Shift Practitioner based between Bungay & Beccles in Suffolk. I specialise in helping clients with emotional including Anxiety & Stress, Panic Attacks, bereavement, Depression, Weight Loss, Fears & Phobias. Hypnotherapy & KS work with the subconscious mind to release, remove and change repressed emotions, blocks and bad habits and create positive lifestyle changes in a safe environment. To find out more or have a chat to discuss how I can help, please call or email. I work with clients of all ages. I offer home visit appointments for anyone with mobility issues or anyone who suffers from agoraphobia.